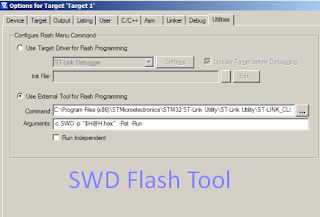 The latest setup of SWD flash tool has been released and free download links are available for download. Basically, SWD flash tool helps you to flash Tecno mobile phone by using USB data cable. There are some requirements which every flasher will need to follow. The firmware of phone does at that stage if the phone is working slow or completely break with the reason of its firmware. If you have all the above things, you can easily flash your mobile by using its latest firmware. You can download the latest firmware of your phone by managing the download section below. If you are unable to download or facing trouble during flashing, feel free to contact us. We will help you very soon if possible things for us.